Samoa becomes the regional hub of the Pacific this week as government officials from the region converge in Apia for three ministerial meetings. The meetings include the Forum’s Smaller Island States (S.I.S. ), Africa, Caribbean and Pacific Group of States (A.C.P.) and the Forum’s Foreign Ministers meetings. The meetings are being held at Taumeasina Island Resort. The Pacific Islands Forum Secretariat (P.I.F.S. ), which Prime Minister Tuilaepa Dr. Sailele Malielegaoi, is currently the Chairman, is playing a key role in this week’s proceedings. 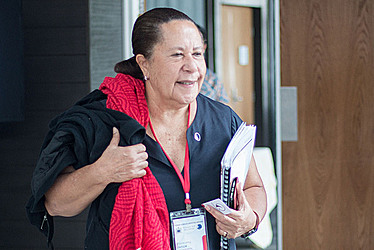 Secretary General of P.I.F.S., Dame Meg Taylor, told the Samoa Observer the meetings focus on how Pacific Island Forum members can continue to work on issues that benefit Pacific people. “We are very pleased to be returning to Samoa for this week’s meetings of the Forum Foreign Ministers and the Forum Officials Committee,” Dame Meg said. The Secretary General noted that Nauru’s theme for this year’s Forum Leaders meeting recognises the desire for collective action towards a strong Pacific region that charts its own course. 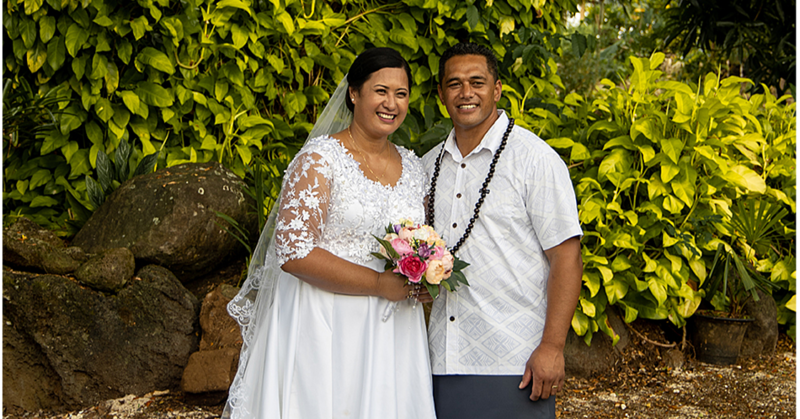 “And this is something that also lies at the heart of the Blue Pacific narrative that was emphasised at last year’s Forum here in Apia,” said Dame Meg. A statement issued by P.I.F.S. say that S.I.S. represents the most vulnerable of Forum island countries and its membership comprises Cook Islands, Federated States of Micronesia, Kiribati, Nauru, Niue, Palau, Republic of the Marshall Islands, and Tuvalu. The second meeting is where the 15 members of the A.C.P. group of states will meet and talk on the upcoming negotiations with the European Union on the partnership arrangement that will replace the existing Cotonou agreement, which ends in 2020. The statement says that today and tomorrow, officials representing all 18 Forum members will meet to discuss the agenda for the 49th Pacific Islands Forum, which this year takes place under the theme: Building a Strong Pacific: Our People, Our Islands, Our Will. “The Officials Committee will consider the Specialist Sub-Committee on Regionalism’s 2018 report which consolidates the information gathered during public consultations earlier this year and details progress of the Forum’s priority areas of action on regional security, climate change and disaster resilience, and fisheries. The Forum Officials Committee meetings conclude on Wednesday. The main meeting will be held on Friday and the Forum’s Foreign Ministers will also gather in Apia for their annual meeting. The Forum Official Committee and Foreign Ministers meetings take place each year in the lead up to the Pacific Islands Forum. The 49th Pacific Islands Forum will be in Nauru between the 3rd and 6th of September 2018.